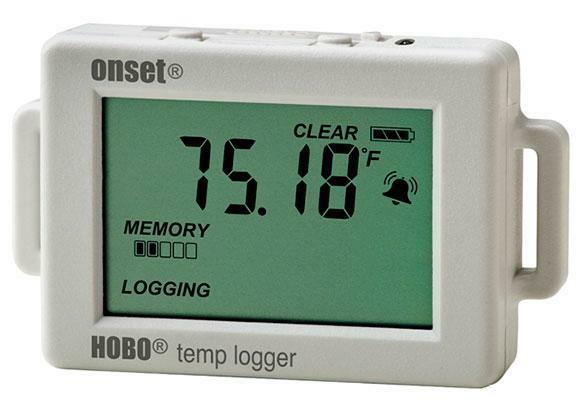 Onset has been a leader in temperature data logging solutions for over 30 years, and offers a full range of temperature data loggers for use indoors, outdoors, and underwater. 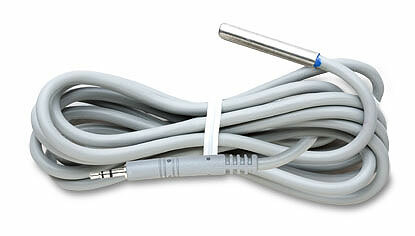 This includes USB, wireless, and web-based temperature data logging solutions. Choose from USB temperature loggers with internal sensors that fit in the palm of your hand, wireless temperature data loggers that transmit back to a central receiver, or web-based models equipped with up to 15 channels. 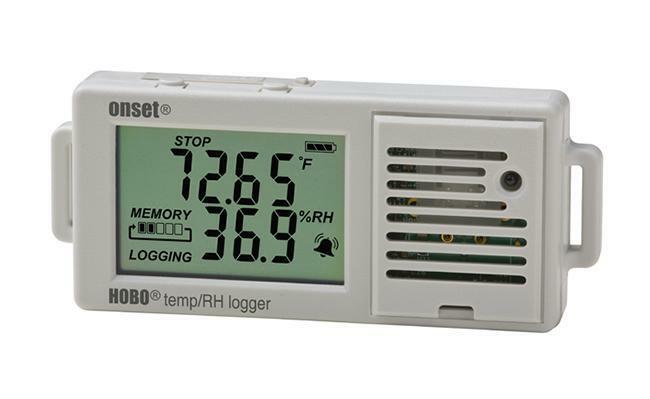 Onset offers a selection of relative humidity data logging solutions, from stand-alone RH data loggers to external RH sensors that plug into external channels. Whether your RH data-logging application is indoors or out, find the solution you need right here! Onset offers a wide range of data loggers that monitor your equipment run-times. LCD displays On-time or Percentage On, providing instant feedback. Auto-calibration and signal strength indicator ensure proper deployment. These loggers are ideal for tracking the usage and run-times of motors, pumps, compressors, and other equipment. 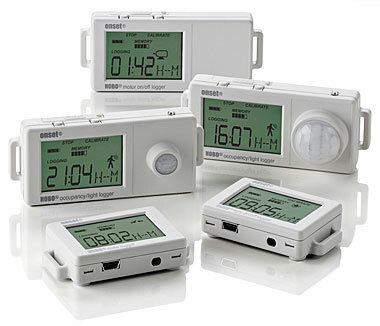 Onset offers a broad range of tools for tracking energy consumption, including data loggers and sensors for monitoring kilowatt hours, current, voltage, amp hours, and a variety of other parameters. With the tools, you can track building energy use to understand energy profiles, manage peak demand, verify energy cost saving to determine ROI of new equipment, and track equipment runtimes to ensure efficient operation. Onset offers a selection of light on/off data loggers to assist in your energy audit or lighting analysis. 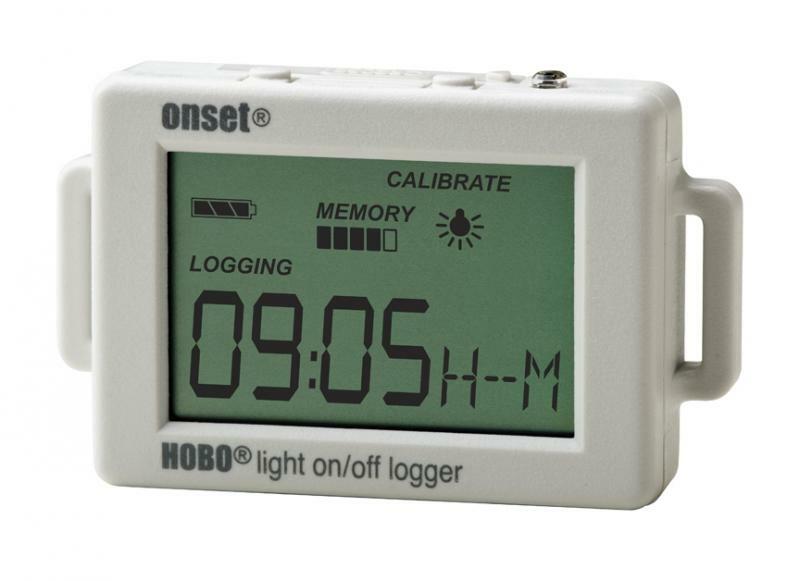 Onset's light on/off loggers feature an easy to read LCD display, auto calibration and signal strength indicator , large memory, and flexible mounting options. The product range includes data loggers capable of monitoring room occupancy/light use patterns, as well as models sensitive to small and large distances. 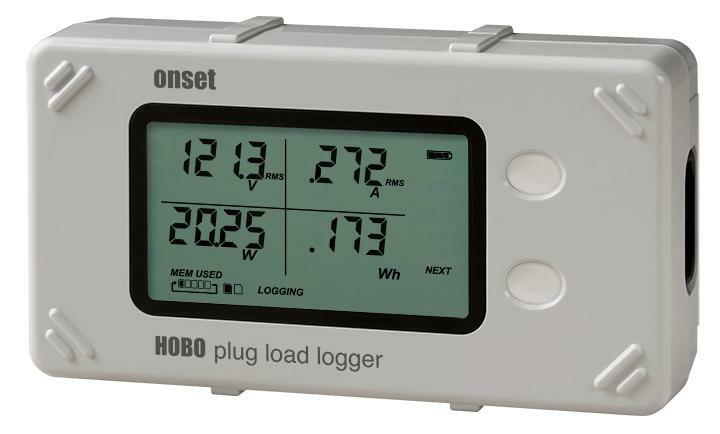 Onset offers a broad range of plug-in external sensors for use with HOBO data loggers and weather stations. This includes sensors for measuring energy/power, CO2, weather, soil moisture, water temperature, and a variety of other elements. 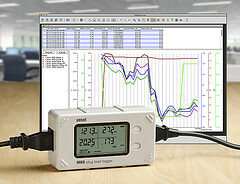 Onset offers a range of powerful data logger software tools for displaying, graphing and analyzing your data. With HOBOware, you can easily create high-quality visual presentations of your data. Graphing and analysis tools allow you to plot, analyze and extract key data with a few simple clicks.